This is a moment of truth. And I’m not gonna lie it was really hard hitting send on this one. It brings up so much for me about what will think? Will they judge? What will mom say? She has a different reality then mine of my childhood. What about all those people who are new to my community who only know me as upbeat and positive? 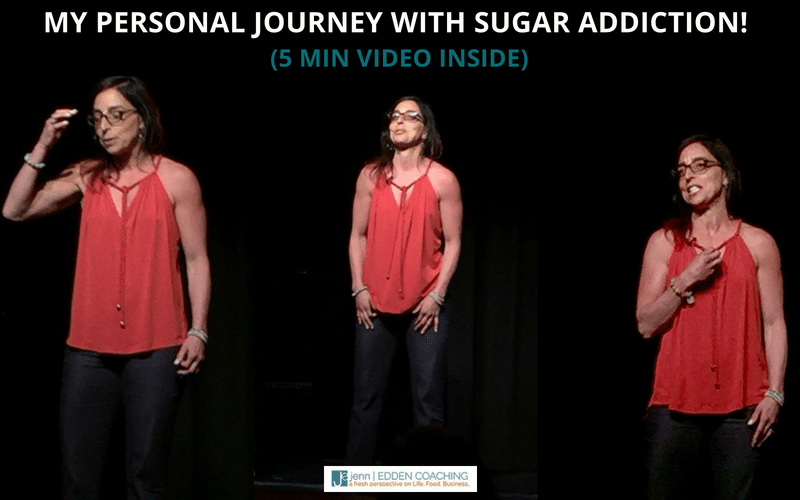 Here is THE biggest reason I started my sugar addiction coaching biz 14 years ago and why I just created my 6 week beta program: Help! What Do I Eat? I received my 5 minute professional reel 2 weeks ago thanks to Tricia Brouk and her amazing team!!!!! I hesitated posting it. At first I thought I’d just keep it on my computer and watch when I’m feeling like I need a reminder of how far I’ve come. I didn’t think I’d let it go live on Facebook. Who will watch and not respond and then just judge me? What if it makes someone mad, angry? Join my "Fresh Perspectives" email list for more tips, upcoming events, giveaways & more! 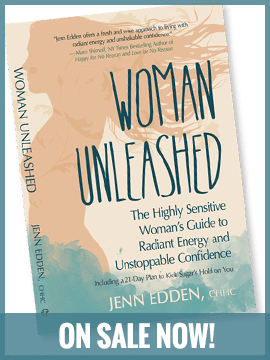 All those thoughts that kept me small and hiding and not sharing my gifts with all the women that need what I offer is officially gone. Here’s my WHY I do what I do all these years in one 5 minute reel!!!!! If you too suffer from sugar addiction, have a family history of anxiety or depression I want to talk to you! My new 6 week beta program… WHAT DO I EAT? is here to help learn what foods are inflaming you and causing anxiety, what are better alternatives and how to kick and manage cravings so you can live a life you feel good about waking up to!! Truth be told, with the right support anything is possible and like I said in my video…. if I can do it, so can you! !